The Department of Defence has announced a major step forward for a planned North Queensland training facility and a $50 million project at RAAF Base Townsville. The department has settled with willing landholders in the Greenvale area, 250km north-west of Townsville, paving the way for work to establish a training area as part of the Australia-Singapore Military Training Initiative (ASMTI). Assistant Minister for Defence David Fawcett said securing the land would provide certainty to the community and industry that the training area was going ahead. “I am delighted we have reached this milestone after eight months of negotiations. 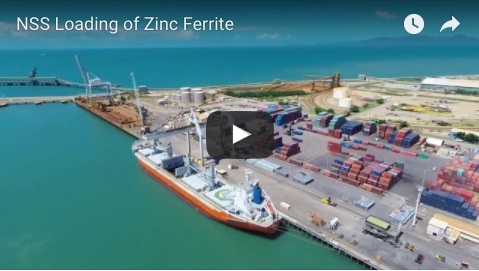 This marks the continuation of a long and enduring relationship with the communities in North Queensland,” Senator Fawcett said. Singapore is investing $2.25 billion to establish a training area in Greenvale and expand Shoalwater Bay Training Area for their use. 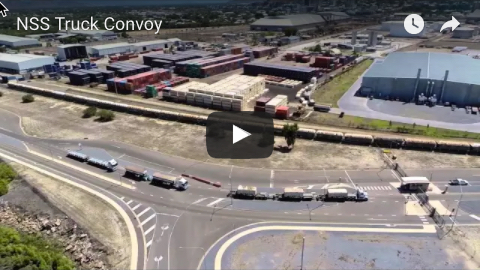 Of the $2.25 billion, the Townsville region is expected to see an investment of about $1 billion over the life of the initiative. Senator Fawcett also announced the upcoming construction of facilities under the LAND 4502 Additional Chinook Facilities project during a visit to the 5th Aviation Regiment precinct at RAAF Base Townsville. “New facilities will include helicopter shelters, logistics support infrastructure, working accommodation and helicopter tarmac spaces,” he said. Senator Fawcett said the upcoming LAND 4502 project would follow previous Chinook projects that achieved high levels of local industry engagement and created opportunities for local suppliers and labour markets. 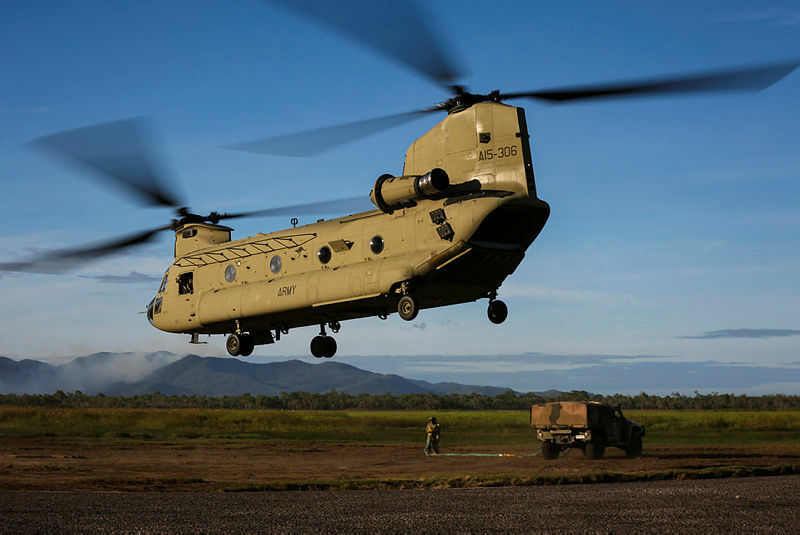 “Through the successful implementation of the Local Industry Capability Plan, previous Chinook infrastructure projects at RAAF Base Townsville injected around $33 million into the local economy, with 76 per cent of subcontract packages being awarded to businesses within a 50km radius of RAAF Base Townsville,” he said.